ShutterstockIf you’re looking for something to read this weekend, this list will have something for you. 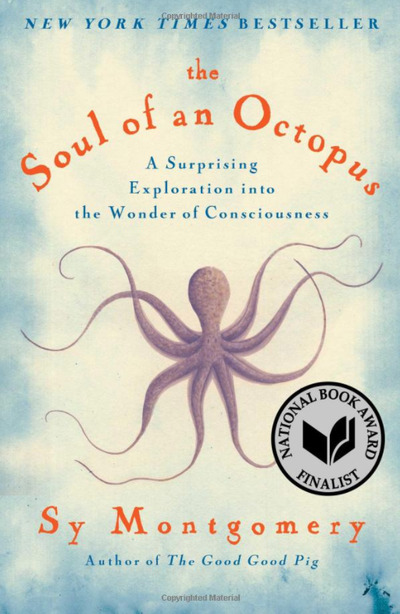 From discussions of human-machine hybrids to lost civilizations in the Amazon and octopus brains, scientists and writers have produced some amazing works of nonfiction in the past 15 years. If you’re in the mood to learn something new, as well as be entertained by riveting storylines, look no further than our (non-exhaustive) list of the top science books published in the last 15 years. 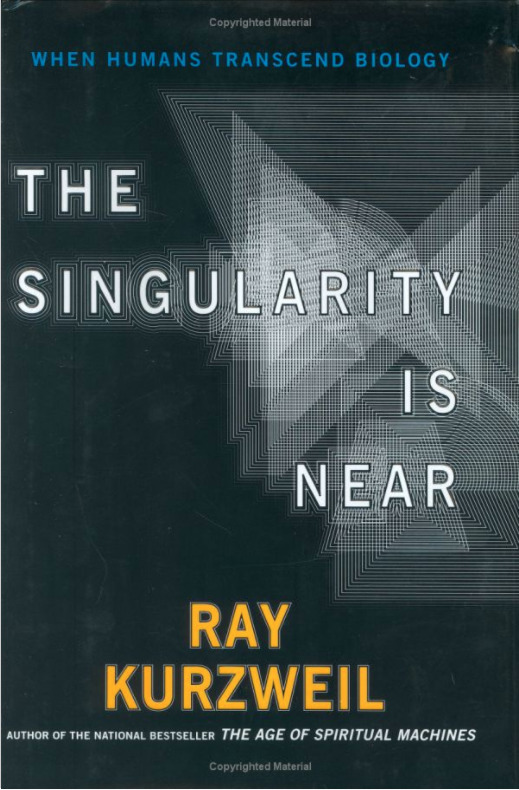 Futurist Ray Kurzweil has thought deeply about the role computational power and artificial intelligence will play in our future. In “The Singularity is Near,” Kurzweil discusses what he sees as the next step in the evolutionary process: When our biology becomes so intertwined with machines that we improve our physical and mental capabilities to well beyond what normal homo sapiens are capable of. Over the last 500 million years or so, the world has been faced with five distinct mass extinction events, usually in response to some sort of global cataclysm, like an asteroid strike or intense volcanic activity. 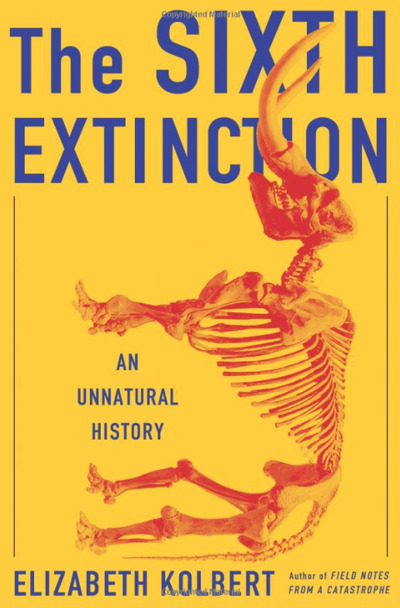 In her latest work, Elizabeth Kolbert takes a look into the science behind what she deems the “Sixth Extinction” – and it’s primarily caused by us. While accompanying geologists, marine biologists, and botanists on their fieldwork, Kolbert introduces readers to species that are being wiped out existence because of our impact on the planet. Jared Diamond’s look into the causes of social and environmental collapse is a worthy read as we grapple with similar issues on a global scale. 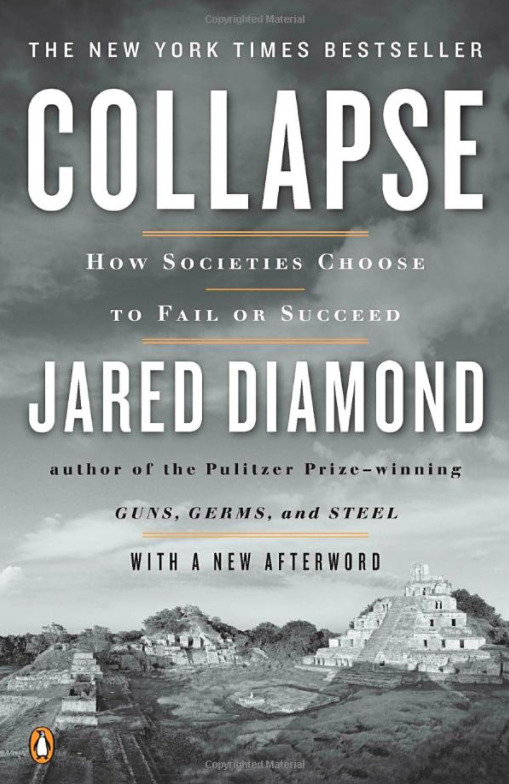 Diamond uses Easter Island, the Maya, early Viking settlements on Greenland and Iceland, and other prominent civilizations as case studies in how misguided political decisions, rapid population growth, and unsustainable agricultural practices lead to calamity. Since the US has a president who refuses to acknowledge climate change, Diamond’s book can provide a worthwhile lesson and serve as a roadmap for future generations. Bill Gates called “Enlightenment Now” his “new favourite book of all time,” and that’s high praise coming from someone who reads over 50 books a year. 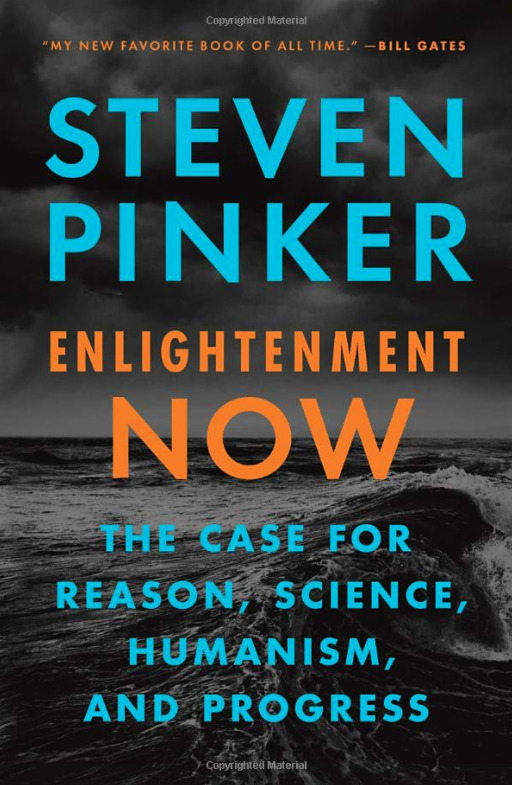 Steven Pinker, a professor of psychology at Harvard and the author of a number of popular science titles – takes a sweeping look at human history and comes to the optimistic conclusion that we’re living in the most peaceful era humans have ever enjoyed. He analyses 15 indicators, like literacy, quality of life, and safety, and compares data to show how they have changed over time. Despite the doom and gloom we often see in the news, Pinker’s findings are astounding. By all the measures he looks at, humans are much safer than ever before. 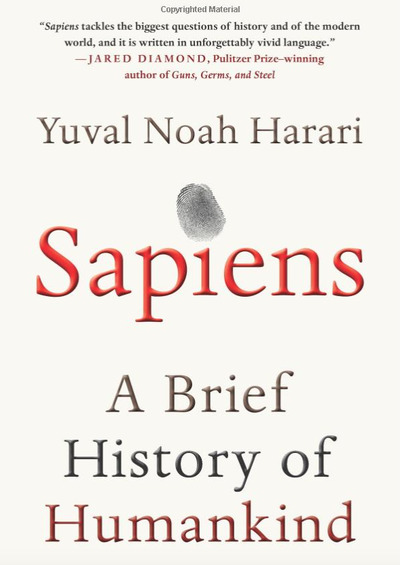 According to Harari – a historian and philosopher by training – human history has been shaped by three major revolutions: Cognitive Revolution (70,000 years ago), the Agricultural Revolution (10,000 years ago), and the Scientific Revolution (500 years ago). This forward march of progress has enlightened our species and allowed us to do what no other collection of organic molecules have been able to do, like launch satellites into space, create judicial systems and vast corporations, and put our species on the verge of overcoming natural selection. 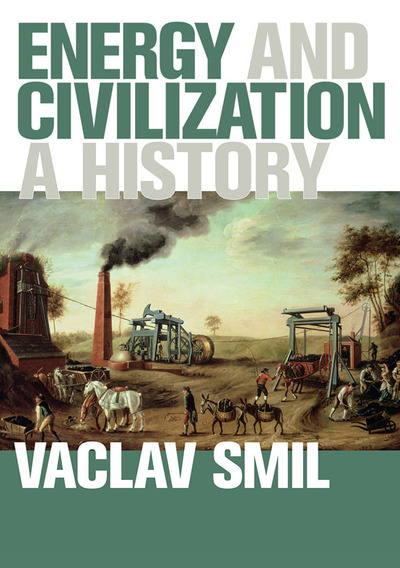 Vaclav Smil, a professor of public policy and environment at the University of Manitoba, explores how energy – from the earliest donkey-powered mills to renewable power sources – has shaped human society. Smil makes the case that energy consumption and economic growth are undeniably linked, and prognosticates over how we’ll make the transition to a society fully powered by renewable energy. If you want to contemplate black holes, quantum mechanics, and time itself but you also have a day job, Neil deGrasse Tyson’s “Astrophysics for People in a Hurry” is the book for you. 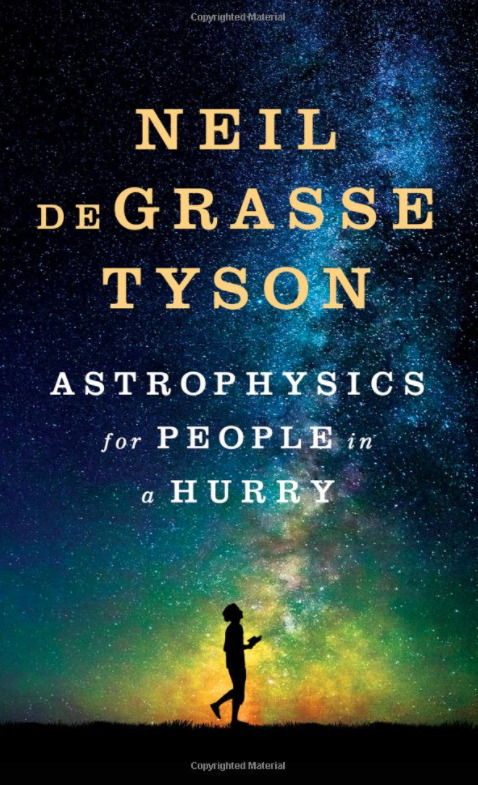 A survey of the most important topics in cosmology and astrophysics, deGrasse Tyson’s book offers a readable introduction to the universe and may help you understand a little bit more about what scientists are looking for in the great beyond. Sy Montgomery’s immersion into the astounding world of Octopus intelligence is both funny – when she recounts how some creatures make daring escapes – and a deeply profound look at the intelligence (and humanity) of a species so different from us. Author Charles C. Mann’s look at what the complex societies of the Americas were like before Christopher Columbus’s fateful arrival is still as eye-opening as it was when it was first released in 2005. 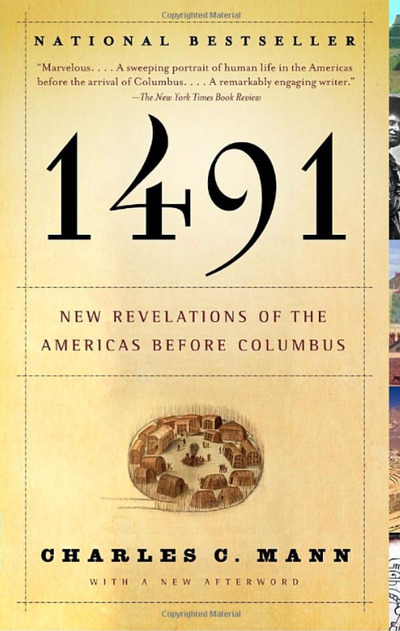 Mann lifts the veil on the spectacular cities and civilizations of the “New World,” and how they rivaled the empires in Europe and Asia. He also explores how places like the Amazon rainforest – long thought of as pristine wilderness – have actually been subject to human intervention for thousands of years. 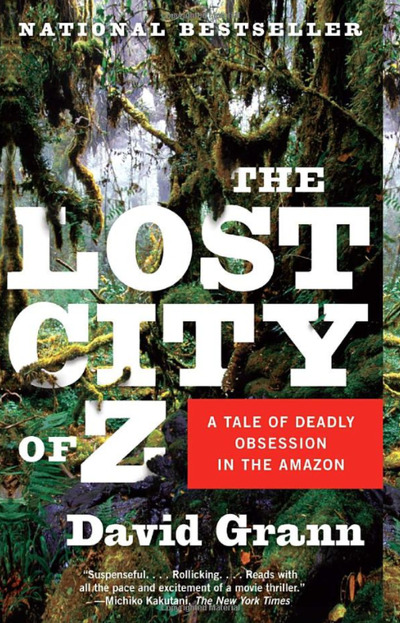 At once a profile of the legendary English explorer Percy Fawcett – who disappeared in the steamy Amazon jungle sometime around 1925 – an investigation into the leading research around the pre-Columbian inhabitants of the Amazon, and a gripping tale of adventure, New Yorker staff writer David Grann’s “Lost City of Z” is a true page-turner. Fawcett, who was sent to map unexplored regions of the jungle, became possessed by what he saw as evidence of a complex civilisation. Derided by his Eurocentric colleagues at home, Fawcett organised subsequent expeditions to figure out the truth – and disappeared in the process. Grann sets out for the jungle himself to figure out what happened, and it’s something you’ll want to dive into. Siddhartha Mukherjee’s Pulitzer Prize-winning debut work is a “biography” of one of the most pernicious diseases to afflict humankind: Cancer. Mukherjee, an oncologist by training, takes a sweeping look at human history and how we have struggled to cure, understand, and make sense of the disease for thousands of years. 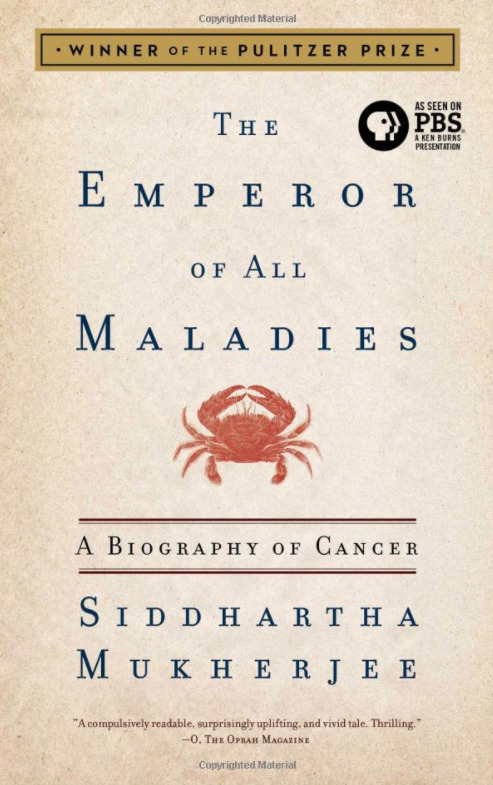 Both a seminal work of history and a look at the science behind metastasizing cancer cells, Mukherjee’s book is required reading for those looking to understand our relationship to cancer.